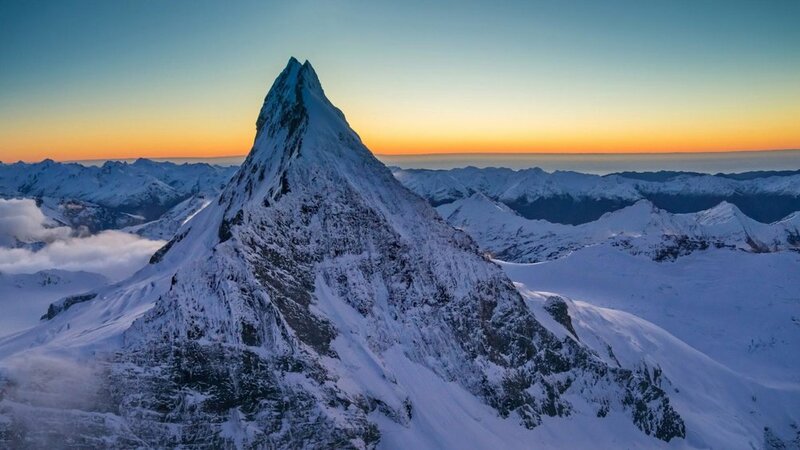 Explore from the air the dazzling Passchendaele Icefall, the white expanse of the Bonar Glacier and the perfect symmetry of Mt Aspiring, the Southern Alps' most beautiful mountain which rises majestically two miles high. Your return flight passes via the gold mining area of the Skippers Canyon. Courtesy transport to and from most Queenstown accommodation included if required.